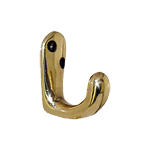 Easily personalize any space with these solid brass coat hooks. 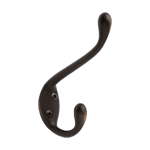 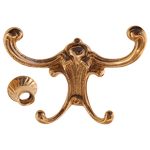 Our antique brass hooks come in a variety of different sizes and styles. 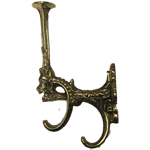 Browse our collection of antique brass coat hooks below!